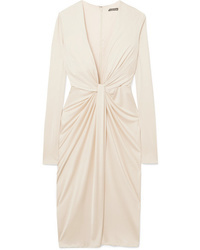 Tom Ford Washed Dress $2,090 Free US shipping AND returns! Tom Ford Twist Front Satin Jersey Dress $2,950 Free US shipping AND returns! 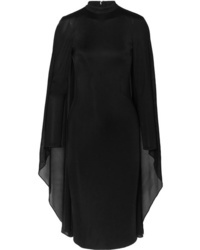 Tom Ford Cape Effect Satin Jersey And Chiffon Dress $3,650 Free US shipping AND returns! 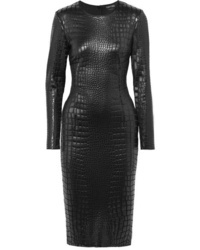 Tom Ford Croc Effect Lacquered Jersey Dress $2,350 Free US shipping AND returns! 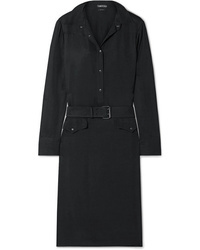 Tom Ford Less Ruched Leather Dress $3,990 Free US shipping AND returns! 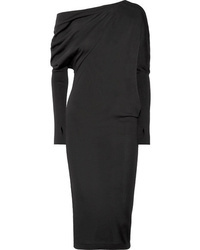 Tom Ford One Shoulder Cashmere And Dress $1,323 $1,890 Free US shipping AND returns! 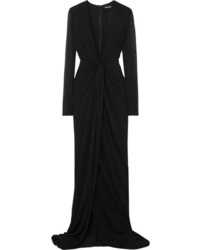 Tom Ford Twist Front Stretch Jersey Gown $3,490 Free US shipping AND returns! 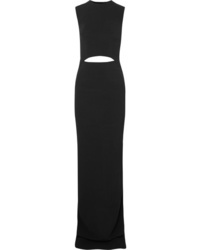 Tom Ford Cutout Cady Gown $4,150 Free US shipping AND returns! 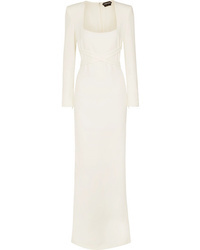 Tom Ford Cady Gown $4,650 Free US shipping AND returns! 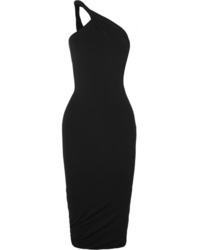 Tom Ford One Shoulder Stretch Jersey Midi Dress $2,050 Free US shipping AND returns! Tom Ford Off Shoulder Evening Dress $834 $1,668 Free US Shipping!